Life is short. go birding! 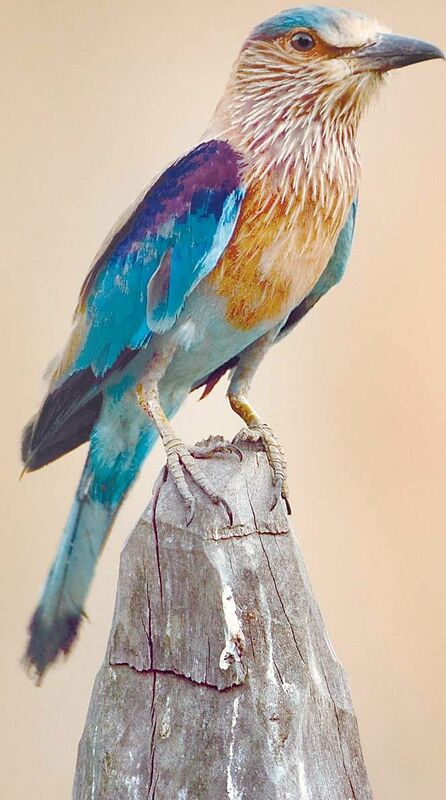 BENGALURU: Birds of a feather do flock together in Bengaluru, which boasts more than 750 avian species, so the city is focussing on these exotic creatures by organising its fifth round of bird-a-thon. The city is a home to an active birdwatching community and has contributed 7.5 per cent of birds listed in the country last year in eBird. In the 2016 bird-a-thon, India reported 785 bird species, which was the highest and the city had 100 partcipants. This year the number is going to rise, believes the organisers. 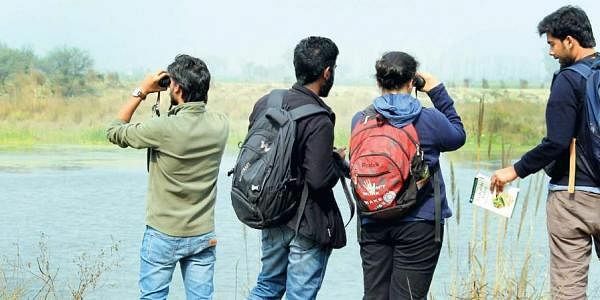 “It is expected that this number will grow this year since the number of users on eBird from Bengaluru has increased,” says Ramit Singal of Nature Conservation Foundation (NCF), who is coordinating with Great Backyard Bird Count (GBBC). Among the new-joinees will be Keerthana Sriram, a 12-year-old girl. “I’ve always loved bird-watching and I regularly visit the Western Ghats to spot birds,” she says. The sixth-grader has identified over hundred species of birds though she became an active birdwatcher a year back. Her bird-watching companion is her father and she is particpating in bird-a-thon with him. “I am eager to spot a Brown Woodal this weekend,” she says. “I have only spotted few,” she adds. She lists her findings on eBird. eBird is a Cornell University-run online platform where individuals record bird sightings. The archive is said to have the largest biodiversity data available with a representation of over 10,000 species of birds. Bird-a-thon is a four-day global event of GBBC starting from February 17 to 20. GBBC’s main idea is to document birds with active citizen participation. The idea is to go outdoors and spend minimum 15 minutes watching birds. Your observations is then listed online and is uploaded in the archive, along with the picture. Chandra Bandi, a software engineer by profession and a birdwatcher by hobby has been participating in bird-a-thon for the past three years. During bird-a-thon, he either tries his own backyard and balcony or venture to more adventurous places such as Hoskote lake. His favourite place to spot the birds is Valley School Campus off Kanakpura Road. This year he will be participating in bird-a-thon from his home town in Andhra Pradesh and is planning to engage school children in the activity. How to spot the birds? Gear up in your comfy attire, carry binoculars and a medium to note down your observation. “Time, patience and a keen set of eyes and ears are key to a good birdwatching experience,” advices Ramit. Chandra Bandi says the attire you wear should be dull as you will be out in the sun for long. Snacks and water-bottle comes in handy because bird watching is a prolonged affair. Experts say that birds such as Rose-ringed Parakeets, Common Mynas, Feral Pigeons and House Crows; all of which have large roosting sites within the city, are reported very commonly. The White-cheeked Barbet and Common Tailorbird are reported regularly from well-wooded regions while the Indian Pond Herons and Little Cormorants are seen in most wetlands. Greenish Warblers, Spot-billed Pelicans and Indian Paradise Flycatchers have also been reported in the city. Though bird-a-thon can be conducted from any nearby parks,lakes or tree-lined avenues, there are higher chances of spotting diverse birds from Lalbagh, Cubbon Park, Hebbal Lake, Madivala Lake. Nandi Hills, Bannerghatta NP, Hessarghatta Lake are for the adventurous bird-watchers.